The Texas Progressive Alliance is gathered here today to get through this thing called mourning the loss of Prince as it brings you this week’s roundup. Off the Kuff looks at the different reactions to Houston repealing HERO and North Carolina passing its harsh anti-equality law. Libby Shaw contributing to Daily Kos insists that something has got to be done about Houston’s serial flooding. Bold political leadership and action are woefully lacking. Houston: We really can’t do this every year. Socratic Gadfly notes there’s no “old lace” in the GOP race, just arsenic vs cyanide, and speculates on how it might play out. 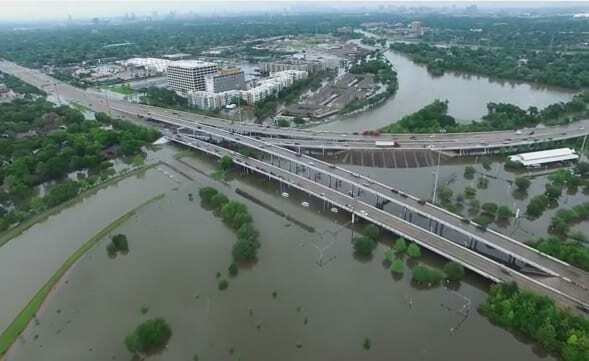 The greater Houston area has received four ‘100-year” storms in the past twelve months. PDiddie at Brains and Eggs thinks it’s either time to find a new name for these apocalyptic floods, or perhaps address the various root causes (climate change, too much concrete, greedy land developers) of them. 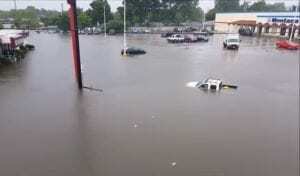 Many people in McAllen cannot travel. Why? Crazy immigration rules terrorize families. CouldBeTrue of South Texas Chisme wants immigration reform. Neil at All People Have Value took note of the hopeful 2016 Texas Green Party convention. APHV is part of NeilAquino.com. Beyond Bones takes a stand against shark finning. The Makeshift Academic urges Democrats to accept a lame-duck confirmation of Merrick Garland to the Supreme Court if it is on offer. Better Texas Blog celebrates Tax Day. Grits for Breakfast dismisses talk of a “crime wave” in Texas. Paradise in Hell just can’t even with Sid Miller. 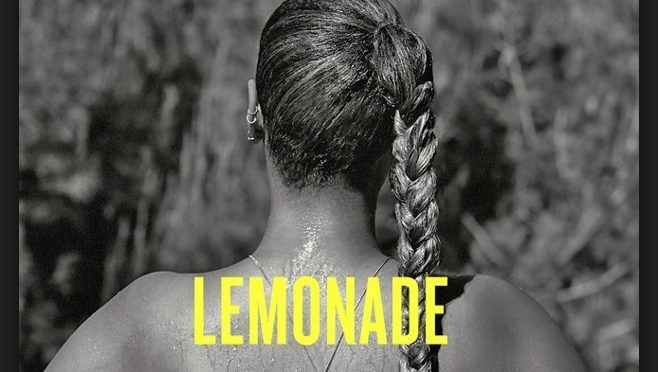 If you haven’t heard of this week’s feature photo by now, you’re clearly not in #Formation. 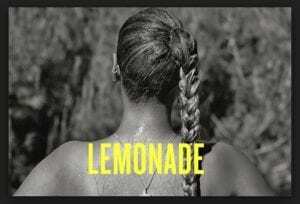 Texas native Beyonce is once again stirring things up with the release of her new album, Lemonade. Get that “hot sauce” ready. It’s an old but often true saying that “everything’s bigger in Texas”. But if that’s the case, shouldn’t the shame felt by two-faced Republican leaders be out-sized as well? 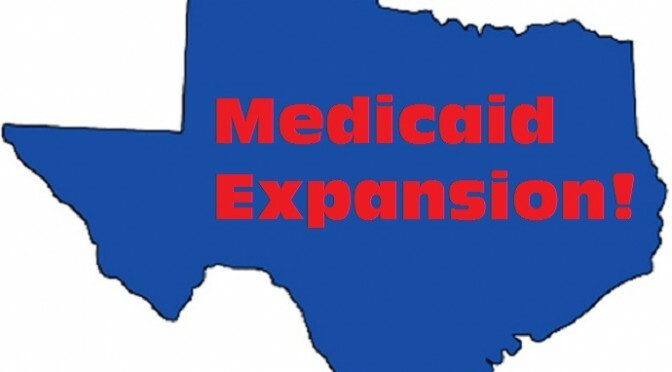 For the latest example, let’s take the foolish games that the Texas Governor and Republican-dominated Legislature continue to play around Medicaid Expansion. For 5 years now, Texas has shown total opposition to the possibility of expanding the federal program under the Affordable Care Act. Leaders in Austin have done this even as their citizens continue to suffer under a lesser standard of care than other states, all based on the principle that Texas “doesn’t want any help” from the Federal Government. In a letter dated April 7 and first released to The Texas Tribune on Tuesday, Texas health officials asked the federal government to continue the funding for uncompensated care for one year and to pony up an unspecified prorated amount for an additional three months. It is unclear if the Centers for Medicare and Medicaid Services, which oversee those federal funds, will approve the state’s request. Yes you read that correctly. While the lawmakers hurl criticism at Obama and practice politically-convenient ideology, they leave state health officials to grovel for funding and hang Texas hospitals out into an uncertain future. Baseless opposition without realistic solutions? Maybe it’s time for some Austin lawmakers to grow up.